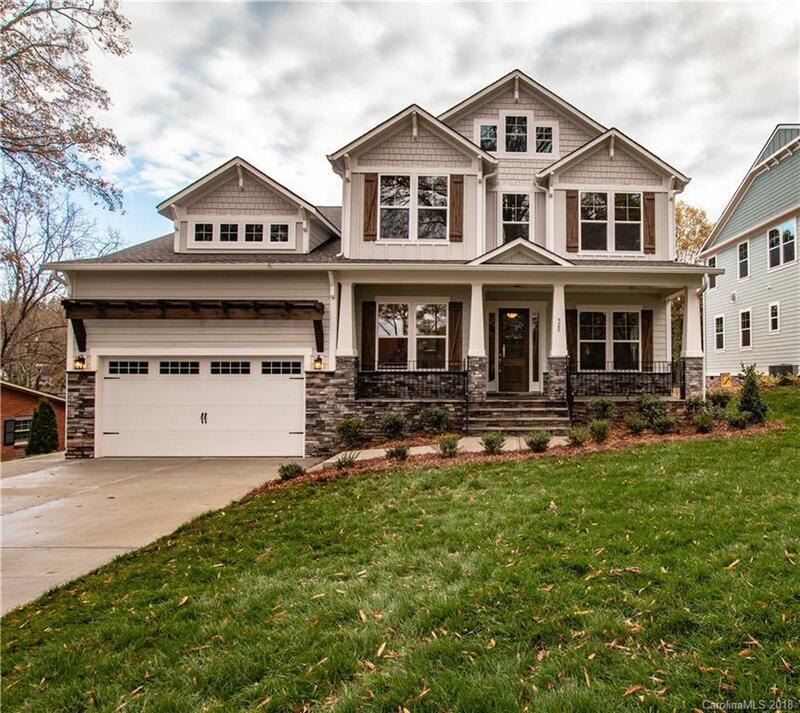 Beautiful, newly completed master-down in Cotswold on wide lot with average depth of 270’! Located on a quiet tree-lined street on a huge 0.46 acre lot (with brand new privacy fence! ), the sweeping first floor features 10’ ceilings, private study with coffered ceiling, formal dining with butler's pantry and wine cooler, spacious great room with coffered ceiling and 42” gas fireplace, large covered front and rear porches, large morning room off gourmet kitchen with gourmet kitchen including maple cabinets, massive quartz island and countertops, stainless appliances and designer backsplash! First Floor master suite features spa-like bath with free standing tub with tile surround, huge tile walk in shower, his/her vanity and walk in closets! Tons of storage upstairs with 3 secondary bedrooms, unfinished bonus and loft. Second Floor Game room offers additional entertaining space! Sodded yard with 5-zone irrigation.